Category management is an essential business process and a top priority for almost every consumer products manufacturer. As an embedded practice within the industry, category management has evolved through the combination of accumulated learning, changing industry conditions and new opportunities. 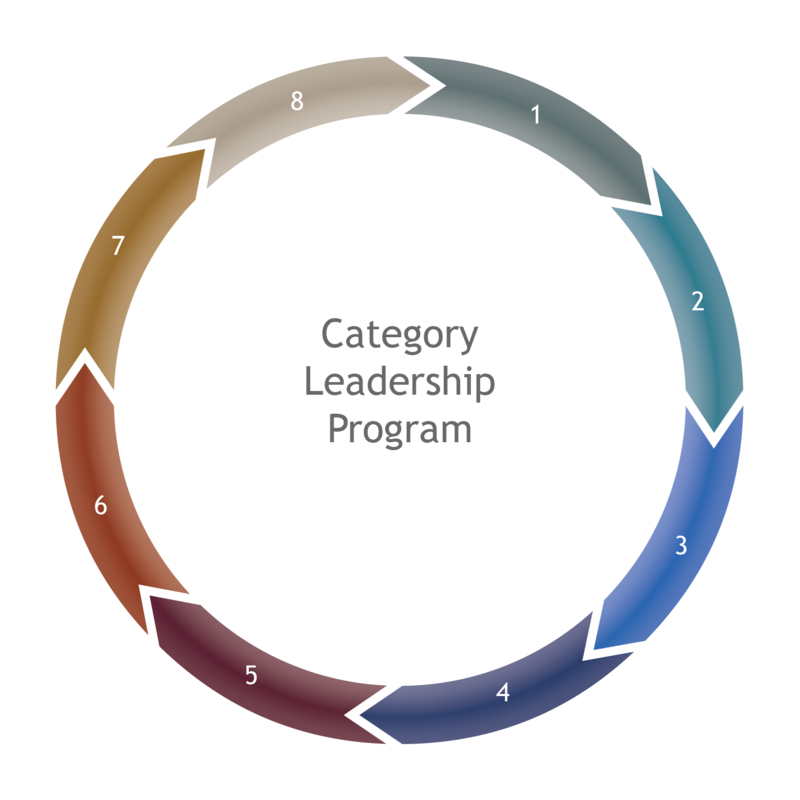 Today, category management best practices are delivering profound results and, ultimately “Category Leadership” for leading consumer products companies. While many of the tenants of the original category management model are alive and well, new best practices, developed by TPG, have emerged. Manufacturers that have embraced and effectively implemented these emerging practices are experiencing extraordinary and, importantly, sustainable growth.